Springline Excavating is Dearborn's leading excavation and underground utility contractor, specializing in all types of underground utility construction, including water and sewer lines, underground electrical duct banks, gas lines, subdivision utility infrastructure, and telecommunications. 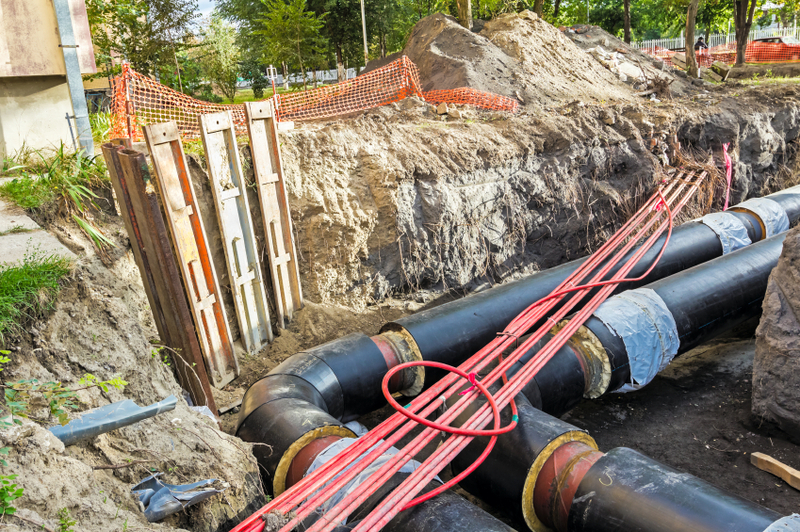 We have successfully completed a wide range of site work and underground utility projects for private developers, local municipalities, private companies, and more. We work closely with the area's leading suppliers to get you the lowest prices on materials and are available for public, private, and commercial projects of any size. From new commercial developments and existing site expansions to water main and sewer installations and repairs, we have the experience and technology needed to fulfill all of your excavating, site work, and underground utility needs. As Southeast Michigan's leading site work, excavation, and underground utility contractor, the success of our business has depended on our dedication to providing our customers with honest, reliable service. We strive to always provide accurate estimates and complete all work on schedule and to the highest standards. Our quality work and competitive prices have made us the leading choice for site work throughout Metro Detroit. Detention & Retention -- Aquifer recharge, environmental, bioremediation. 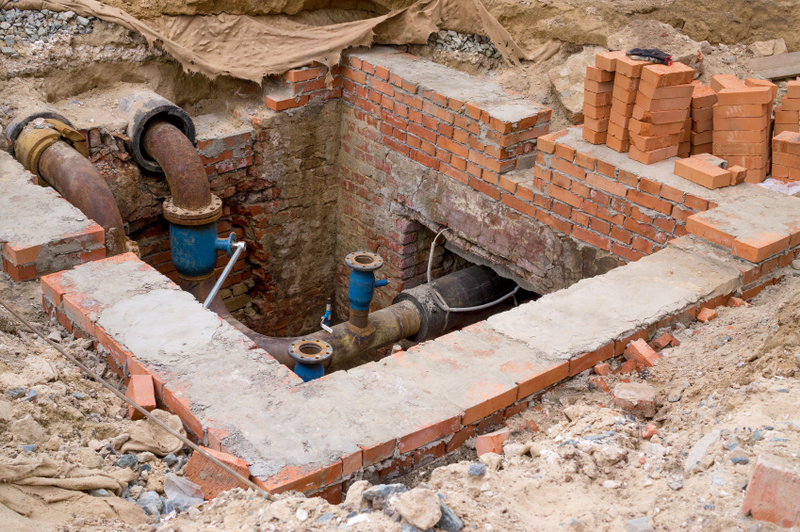 Sewer -- Sanitary, laterals, storm, mains, box culverts, and sewer repair. Water -- Water main repair, drain services, fire hydrant installation, box culvert installation. Springline Excavating offers a full scope of site work, excavation, and utility services, allowing our customers the simplicity of working with just one contractor. Precision craftsmanship and technical know-how serve as the standard for every project we complete. Our outstanding reputation has been built on our ability to consistently deliver the highest quality work at the lowest prices.